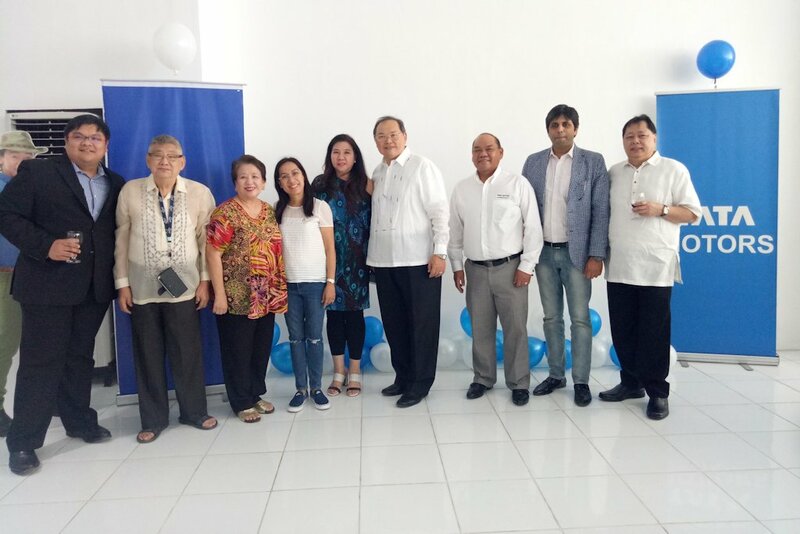 Pilipinas Taj Autogroup, Inc. (PTAJ), the exclusive distributor of Tata Motors in the Philippines officially opened Tata Motors Tarlac last January 27, 2017. Tata Motors Tarlac, operated by Hanoki Philippines, Inc., is offering the entire line-up of Tata vehicles from heavy-duty trucks such as the Prima Tractor Heads to the most affordable Ace Bata utility vehicle. This 3S (Sales, Service, Spare Parts) dealership will also carry the Indigo, Manza INI, and Manza Aura passenger cars. Located on Lot 1 Block 1 McArthur Highway, Brgy. Sta. Cruz, Tarlac, this new full dealership shall serve one of the most progressive regions in Luzon. 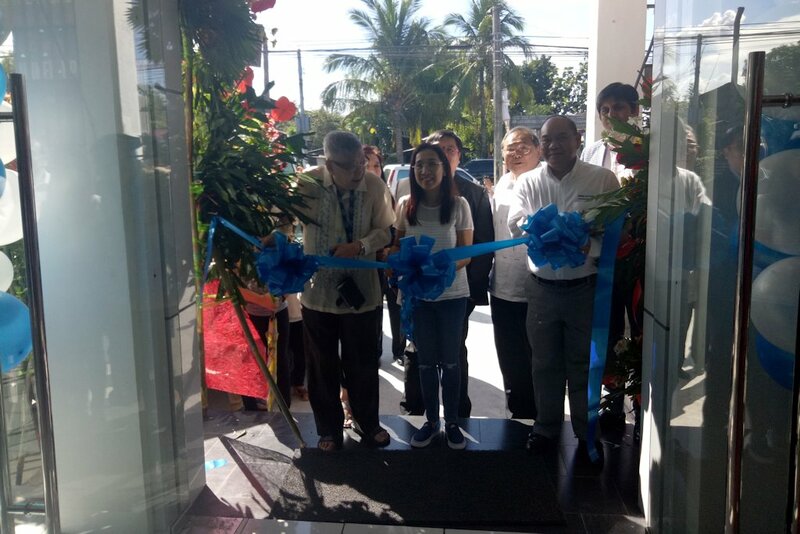 “Full after-sales support of parts and service shall be our commitment to our clients,” declared Mr. Herman Chong, Chairman of Hanoki Philippines. Tata Motors Tarlac is open from Monday to Saturday 9am to 6pm.